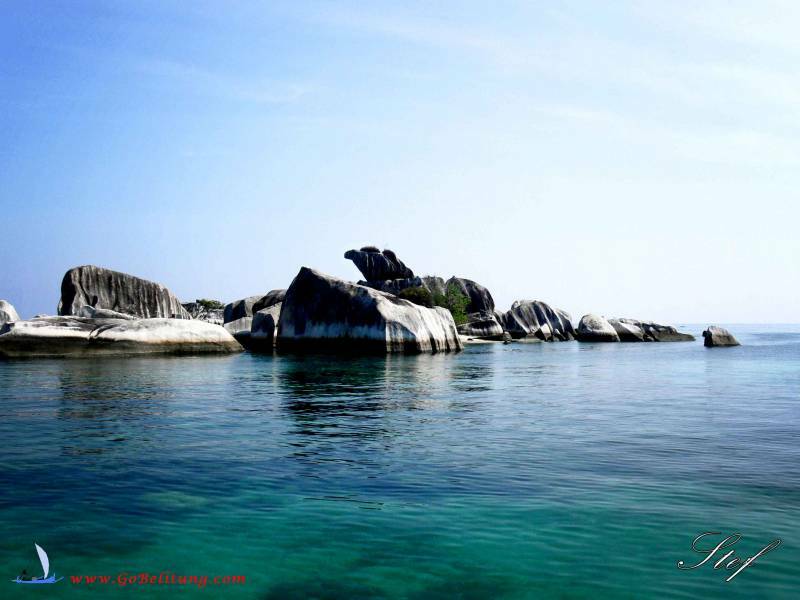 Unlike the Indian Ocean, the Belitung Sea is extremely calm ... With its "closed" sea position and below the equator it suffers only one tide a day, so it's a sea with very little current. 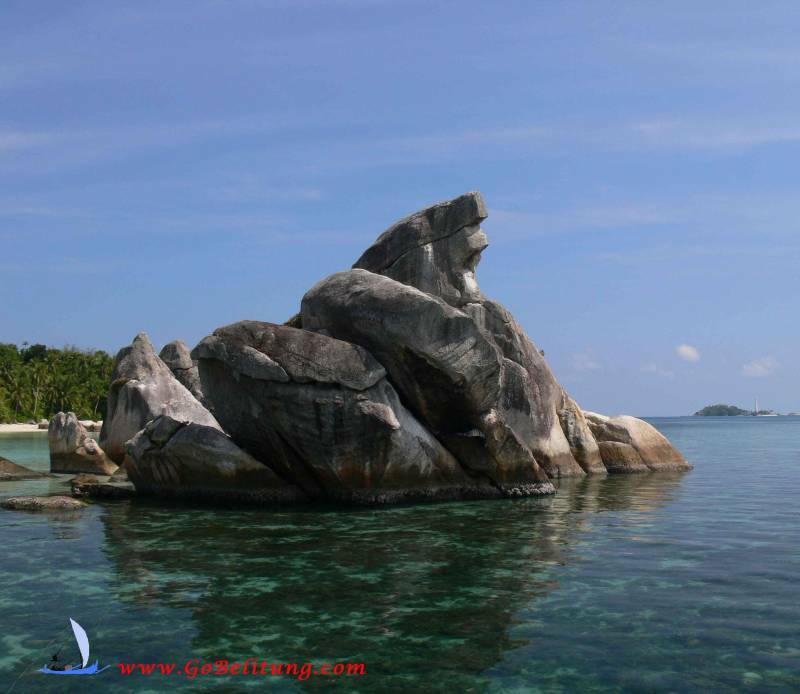 With little slope, its white sand beaches and granite stones are ideal for children and will remind you of Sechelles beaches. 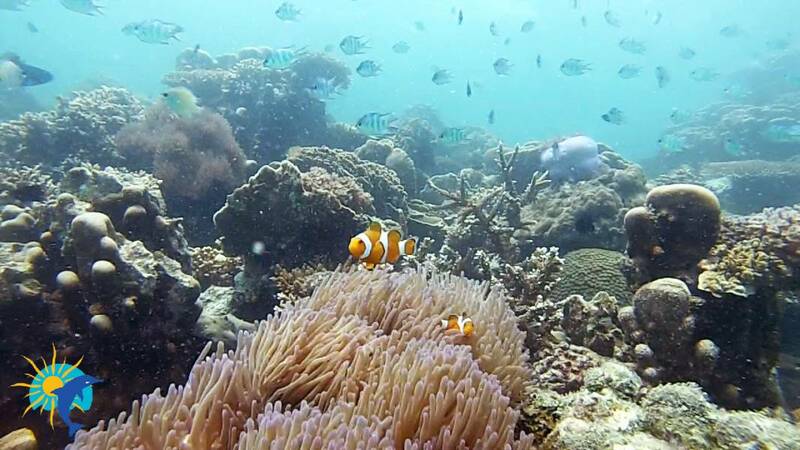 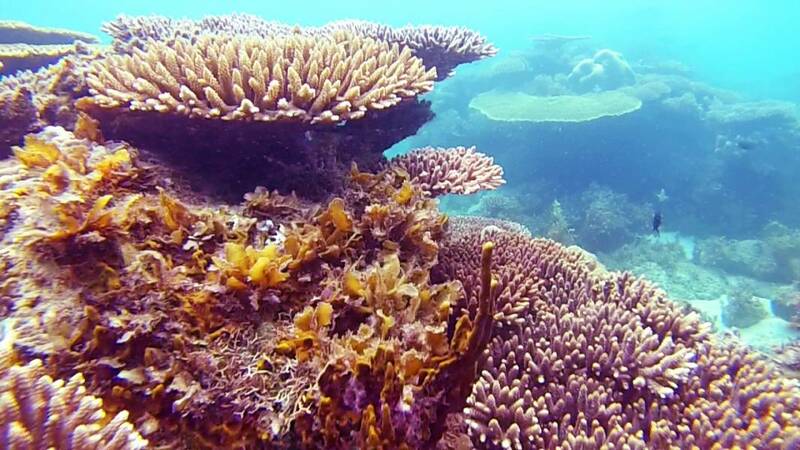 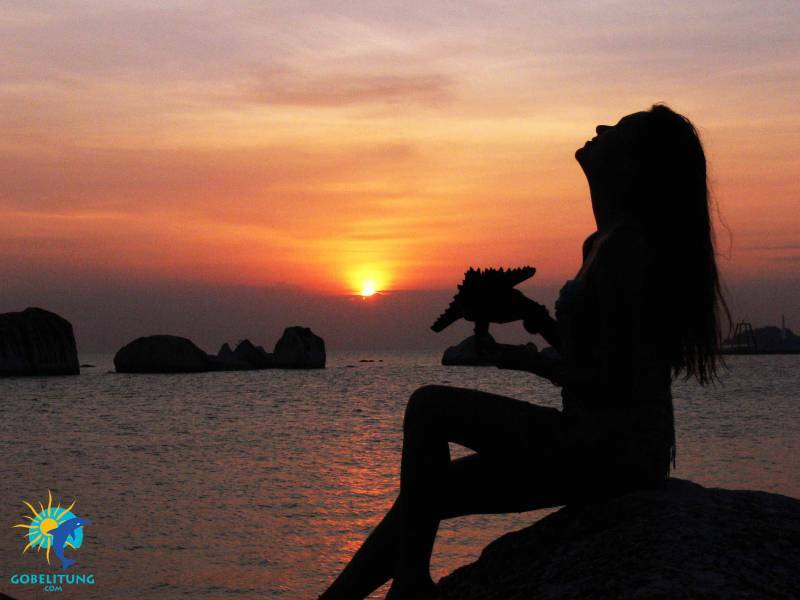 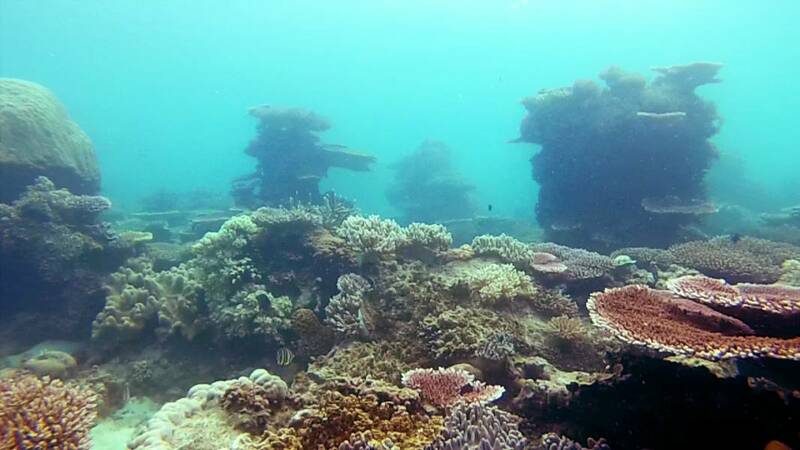 On the right of the creek, snorkelers will find a few brews of the beaches corals. 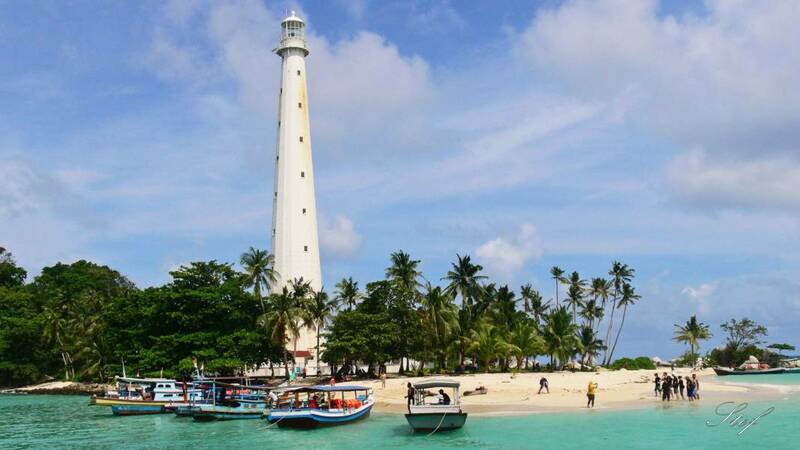 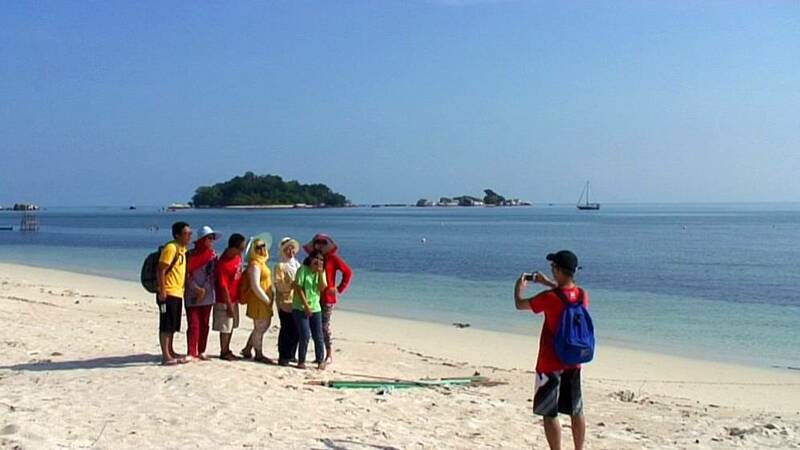 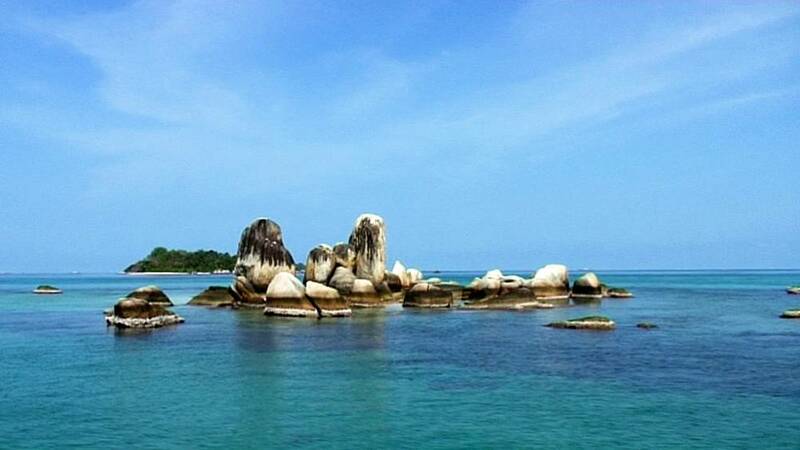 In the southeast of Belitung, this beach will remind you of Tanjung Tinggi. 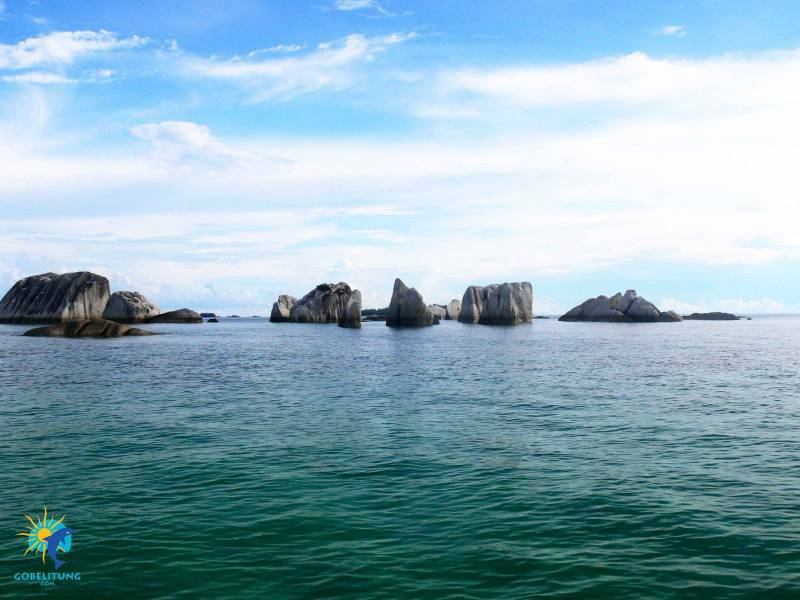 On the road, before the beach of Penyabon we invite you to climb the largest granite stone on the island: Batu Baginda. 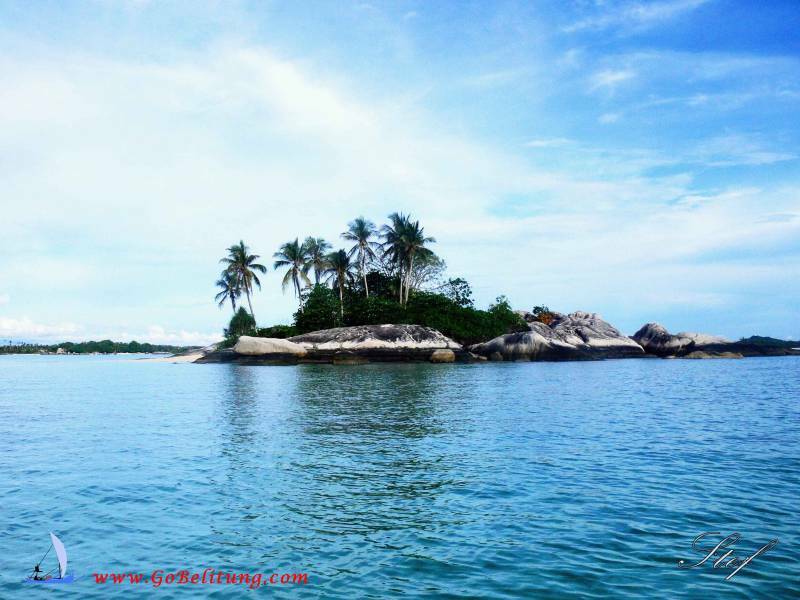 This beach is one of the few in Belitung West where you can swim without fear of crossing a crocodile (do not try the devil on others) ... 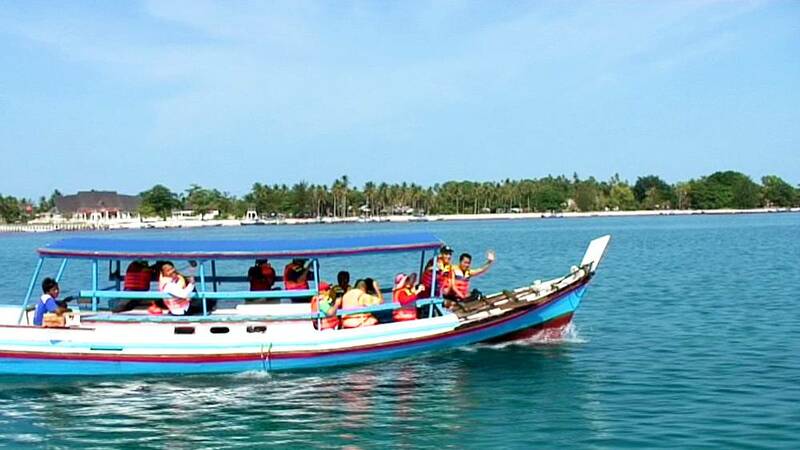 The Burung Mandi beach is nestled in a creek lined with forest, its undeniable charm is reinforced by the presence of Katers, these traditional outrigger canoes used only there.